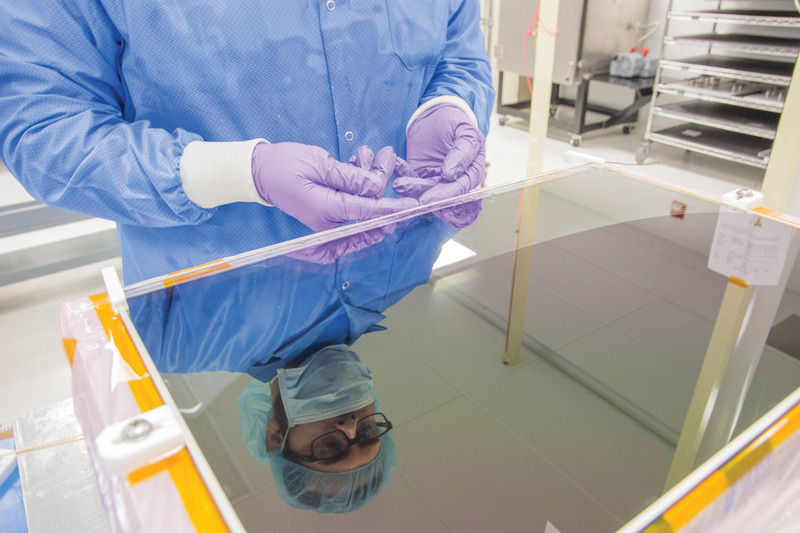 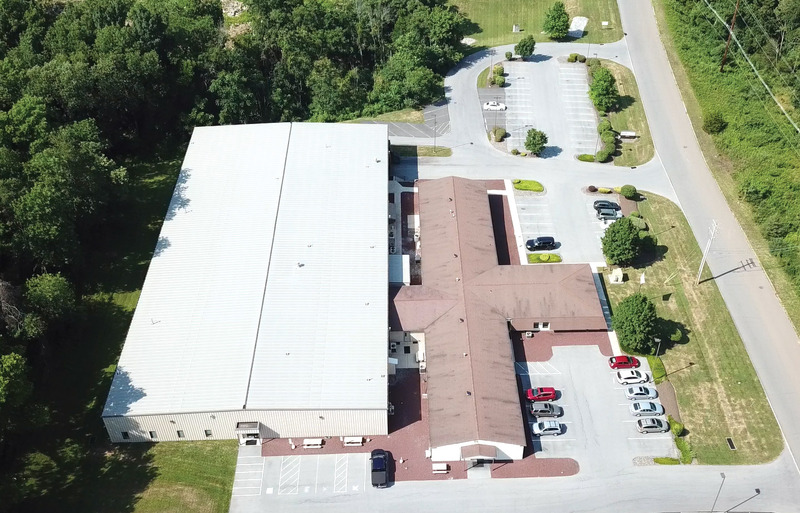 Our Birdsboro, Pennsylvania facility houses a total operational space of approximately 40,000 square feet, of which 30,000 is dedicated to the design and manufacture of military, industrial and marine flat panel displays. 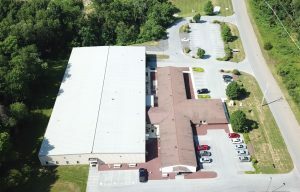 Our facility supports approximately 100 employees, including about 20 engineering professionals. 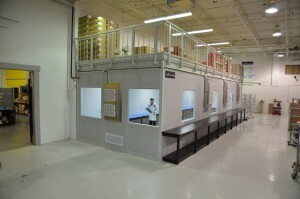 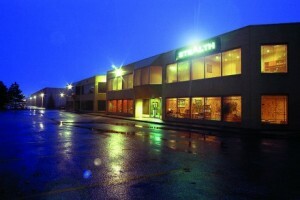 Stealth’s world headquarters operates from two adjoining buildings with a total operational space of 21,000 square feet. The company owned facilities meets regulatory approvals for environmental and security and as well provides adequate space for future expansion. Stealth designs, builds, tests, services, packages and ships industrial rugged and specialized computer products for industrial and commercial applications. 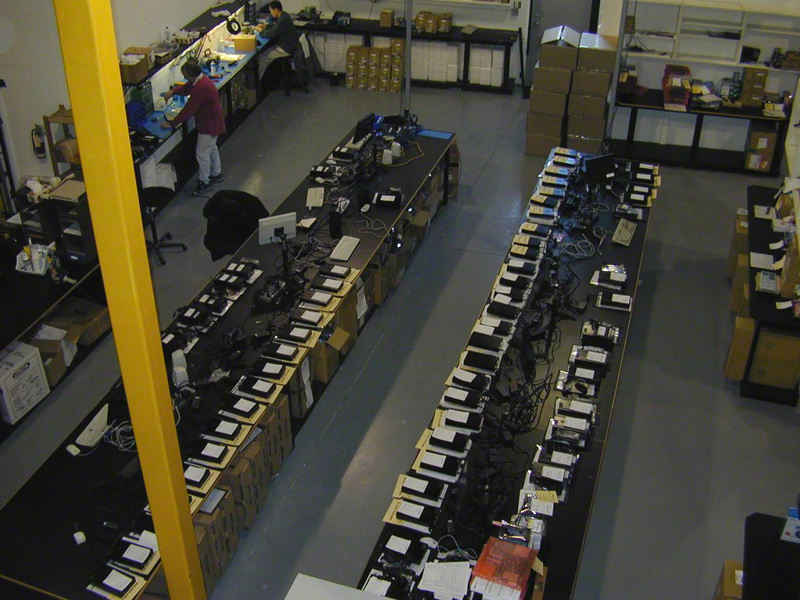 Most products are built and configured at our headquarters in Woodbridge. Complete product control is managed by Stealth through a certified Quality Management System and audited twice annually to the strict ISO 9001 guidelines. 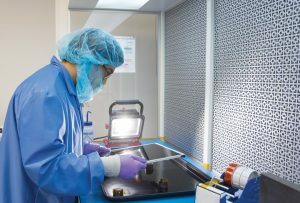 Stealth provides complete customer life-cycle management, through the investment of ERP/CRM software, giving the company a true 360-degree view of its operations and activities.